YOU DON’T HAVE TO GO TO LOUISVILLE TO MEET WITH A LAWYER ABOUT BANKRUPTCY! PROBATE COURT REPRESENTATION: When a family member passes away, you may have questions about what to do. Whether you need to go to probate court to handle matters, or if you need to take care of the estate outside of probate court, we can help. WILLS: Everyone needs a will, power of attorney and living will. Feel free to call with questions. CHILD SUPPORT: Whether it’s an enforcement or a defense situation, many folks need a lawyer to assist. GUARDIANSHIP ISSUES: Guardianship issues may arise for children or the elderly, we can assist in both of those areas. LANDLORD/TENANT ISSUES: Anyone who rents a property, whether landlord or tenant, may need help from a lawyer. 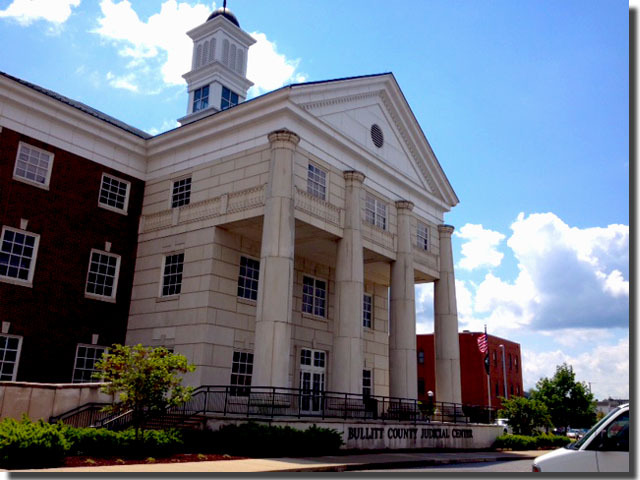 TRAFFIC COURT REPRESENTATION: Minor traffic violations can sometimes be taken care of without a court appearance. Personal attention from an experienced lawyer, not a paralegal.